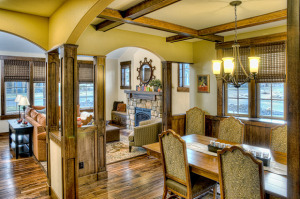 Just having a beautiful home doesn’t make a perfect holiday dinner. Yes, it helps to have the ability to dim the lighting beautifully so it cascades off the beautifully set China…and a large space for a table for many makes for a cozy, yet comfortable dining experience…and the leaves that crunch under your boots as you enter a gorgeously-decorated, autumn-inspired front entryway helps too! But it’s really the atmosphere created by the smells, laughter, and company of your loved ones that creates the perfect Thanksgiving! A beautifully set table sparks the palette and invites conversation. Keep the tablescape beautiful, but simple, with a centerpiece that’s not too high or big to obstruct vision or conversation. 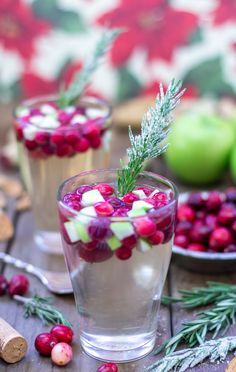 Fill the table with appetizing elements that enhance the meal, rather than compete with it; for example, herbs, foliage, pumpkins, cranberries, and cornucopias. 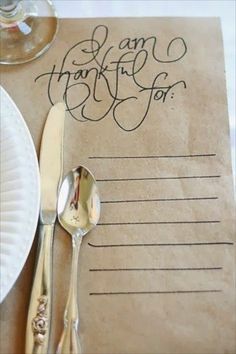 You can also use the table as an opportunity to commemorate the occasion, by having guest sign the tablecloth, or make brown paper place mats where guests can write down what they are thankful for this year, and where the kids can color. 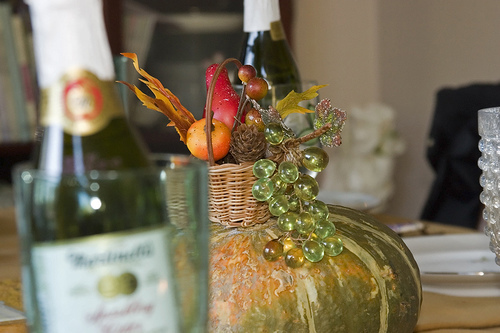 What’s your most memorable Thanksgiving? Would you have rather been a Pilgrim or a Native American? What’s your least favorite Thanksgiving dish? Modern Parents Messy Kids has free, Printable Conversation Starters Centered Around Gratitude which can be used throughout the Thanksgiving holiday. Don’t forget to set the mood with good lighting! Whether you are a “by candlelight” kind of host, or like a perfectly lit space created with overhead lighting, the way you light up your space creates a mood for the dinner. Play with (or easily install if needed), dimmer switches in your dining space, and don’t forget to add ambiance with outdoor lighting in the entry way and outdoor spaces as well! 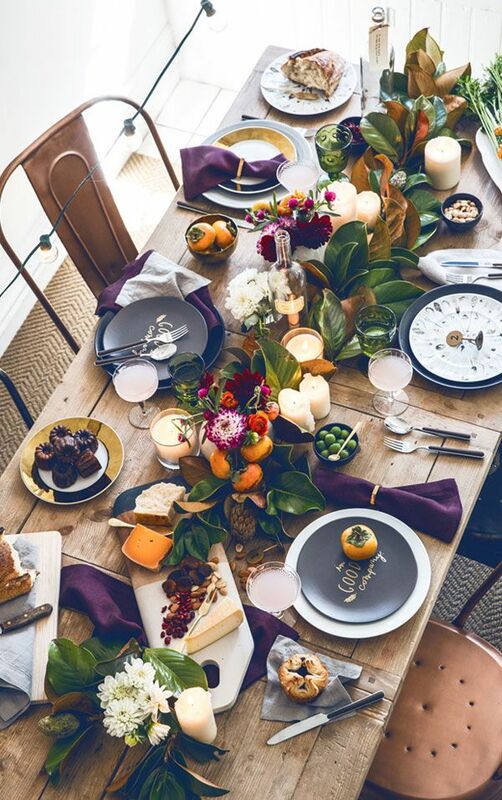 The key to a “perfect” Thanksgiving isn’t perfection at all; rather, it’s the thoughtful approach to creating a dinner party that’s fun, interactive and perfectly–you!